Bought this at a Book Sale branch for the stupefying price of P35, cheaper than a pack of Poland hopia. 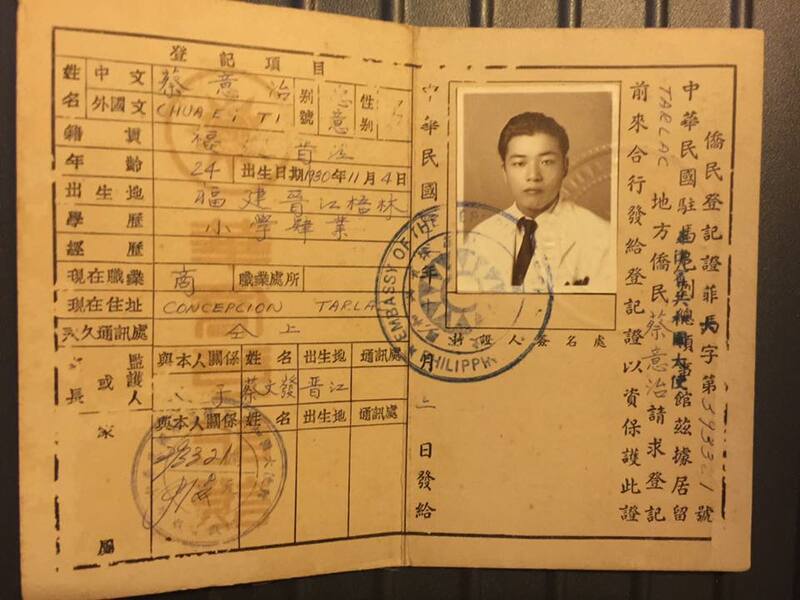 Here I learned that the Japanese invasion of China was much earlier than I thought, which explains my father's immigration to the Philippines, and my subsequent appearance in this world. If not for the beastly Japanese colonizers and murderers, I and my siblings would not be here at all? David Kwan's description of events in a vicious time, in a country controlled by the corrupt General Chiang Kai Shek, might explain why those who had fled preferred the rebel Mao Tse Tung. In 1975, Mao's chubby visage in large posters proliferated in Chinese book stores in Binondo, shortly after Marcos initiated diplomatic ties with the Red republic. I was then studying in Chiang Kai Shek High School, and learning from Barbara Tuchman's "Stilwell and the American Experience in China" how the general and his profligate wife pocketed millions of American dollars, sent for the purpose of defeating the communist rebels and maintaining Chiang's unwieldy but amenable regime. Much later, Marcos and Imelda would outstrip the Chiang couple in stealing American dollars. It was truly an educational time: There were treasures everywhere! 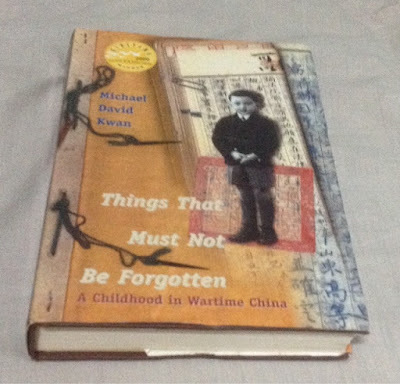 Maybe the old people who could have appreciated Kwan's narrative are already gone, and the new generation doesn't have the capacity to relate to a time blown to dust, leaving such a book to me, a leaf wobbling in the wind. 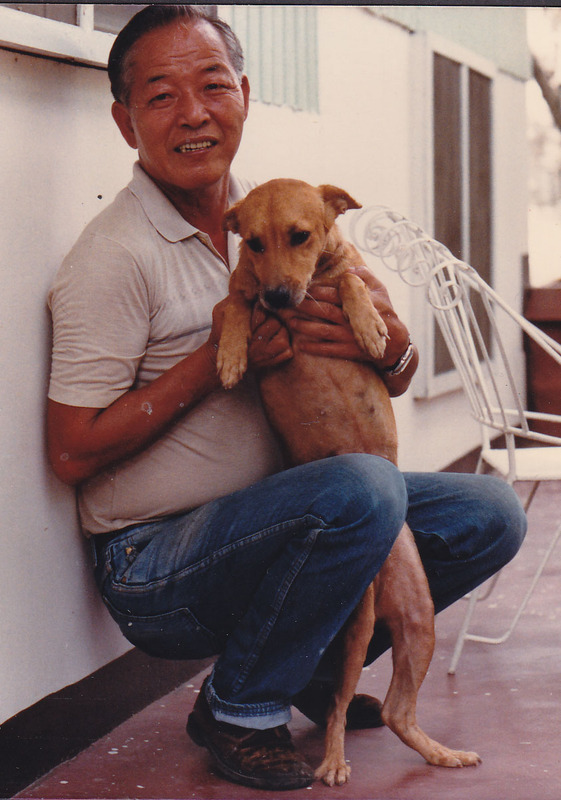 One thing not to be forgotten was my father's gentle disposition with animals: We always had a lot of dogs and, in hindsight, they were part of the family setting. What my brother, sisters and I never saw was the cow which had been my father's companion, helper and friend way back in a peasant's farm in China. 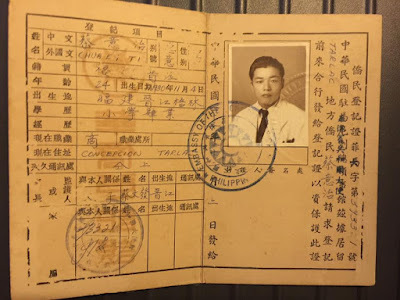 Maybe there was barely anything good to recall in my father's youth, so there was no story of his days in China; but one distinct fact was impressed upon me early on -- my father never ate beef. Is this about me and my father? Perhaps. Because David Kwan's book is mainly about him and his father, in a backdrop harsh but distant now. 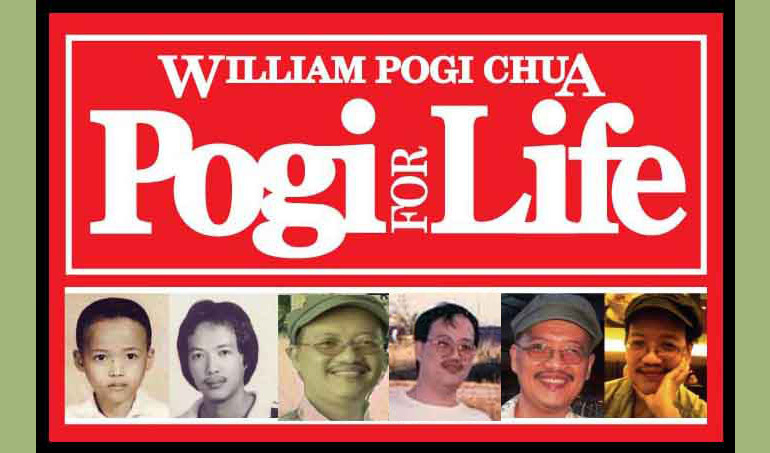 And for P35, it can be about any boy remembering his father.